Poor little reptiles. They’re just like some true Floridians. 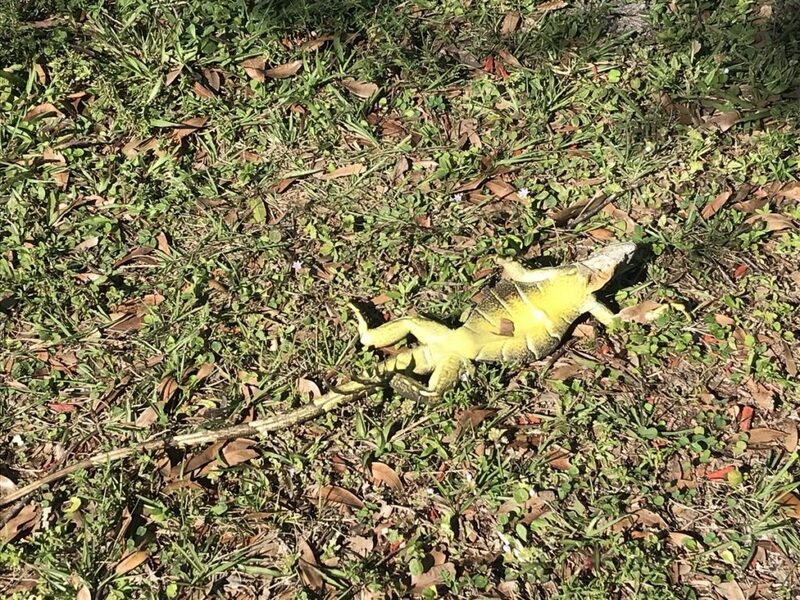 It’s so cold here that iguanas are falling out of their tree homes. 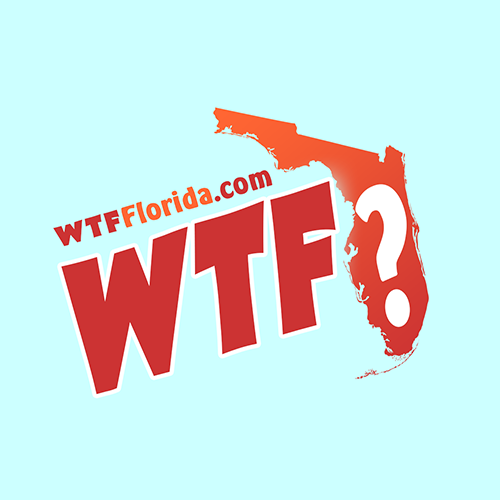 “Don’t assume that they’re dead,” said Kristen Sommers, who works for the Florida Fish and Wildlife Conservation Commission. They’re just frozen solid, and will usually thaw out later. “It’s too cold for them to move,” she said. Sea turtles are victims of the cold too, according to CBS News. You may feel tempted to help save them. Just be careful. 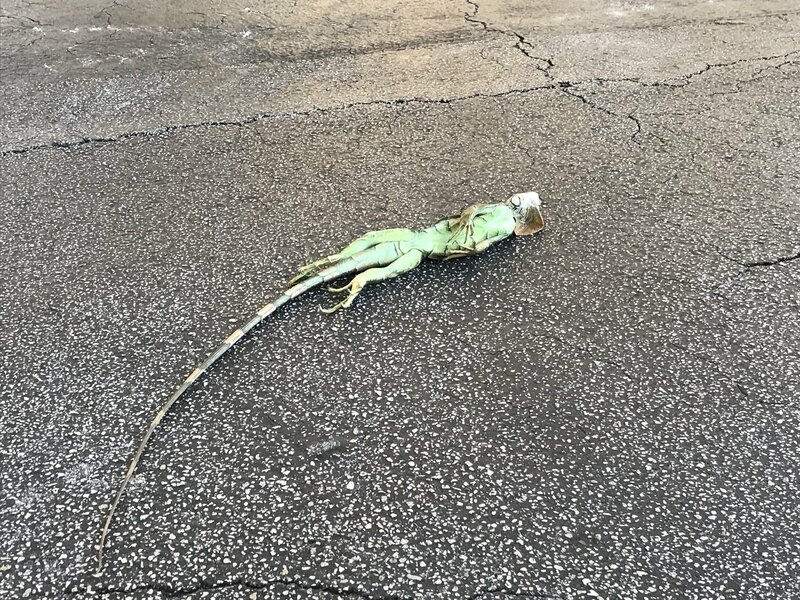 It’s really up to you to decide if you want to move them into sunshine, but keep in mind that if an iguana thaws out while you’re carrying it to safety, it might attack you out of fear. Imagine if you woke up disoriented and some giant creature was carrying you around by your tail/leg. It would freak you out too.